Join us on November 28 for RightNOW’s Leadership Summit in Washington D.C. as some of the nation’s most influential female leaders gather to discuss the advancement of women and important policies impacting our nation. Individual tickets will be available for purchase on 11/7 on a first come basis. Space is limited. 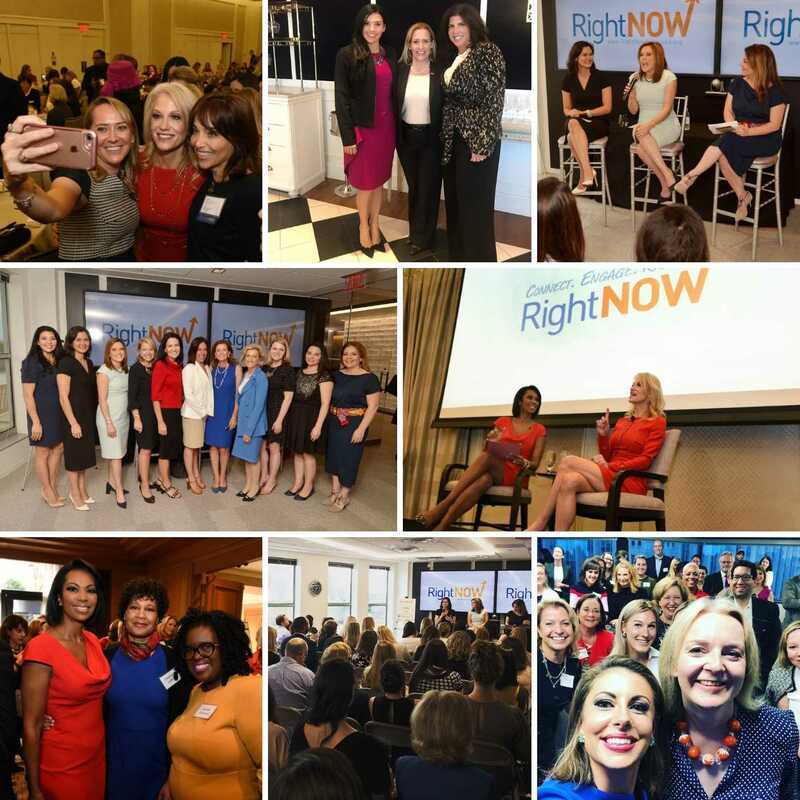 RightNOW is a women’s empowerment 501(c)(4) social welfare organization focused on connecting, engaging and promoting center-right female leaders and mobilizing the next generation of trailblazers and influencers. RightNOW reserves the right to deny and/or revoke any person or organizations admission to and participation in the summit at any time. Attendance and membership are contingent on following RightNOW's core principles, consistent with its tax-exempt purpose. Contributions to RightNOW are not tax-deductible; they support our effective social welfare and female empowerment efforts.